Fully enlightened beings can manifest in whatever form they so choose in order to benefit sentient beings. 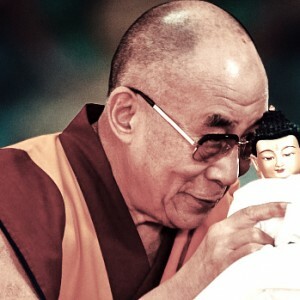 Buddhas can manifest in the form of a Lama, a spiritual friend and even in the form of sound, which are called mantras. In essence mantras are the holy energies of the Buddhas in the form of sound. 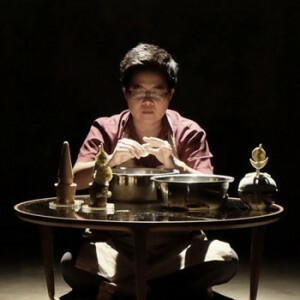 Reciting mantras of the Buddhas, meditational deities (Yidams) and Dharma Protectors therefore invokes their blessings to bring about a beneficial impact in our lives. Reciting mantras has three main benefits, first you tap into the enlightened energies of the Buddhas, including their merits and all their various virtues, thereby gaining the imprints to achieve this yourself. Second, through the actual concentration on the mantra recitation itself you generate greater awareness. Mantra recitation can be used as a meditational technique to create awareness that leads to higher insights within your own mind. And thirdly the mantras assist in invoking the energies of a particular deity for general or specific benefit. 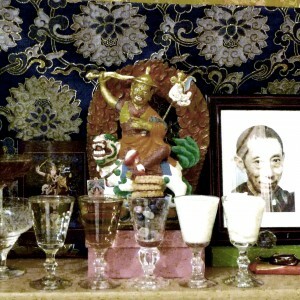 As mantras invoke upon the Buddhas, they can be used for healing, blessing the sick or animals, blessing the dead and protection from malevolent beings, etc. Originally adopted by the historical Buddha Shakyamuni from contemporary Indian traditions during his time, mantras are central to Buddhist practice. 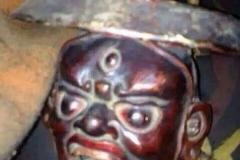 In fact the Buddhist Tantric tradition was originally termed Mantrayana or Mantra Vehicle due to its emphasis on the recitation of mantras before it became known as the Vajrayana or Vajra Vehicle, as most commonly known today. Therefore the practice of reciting mantras originates in ancient India. “Mantra” is a Sanskrit word which literally means “mind protection.” It is made from two composite words: “manas” meaning mind and “tram” which means to protect. In terms of practice mantras are therefore recited in order to provide protection and transform the mind. 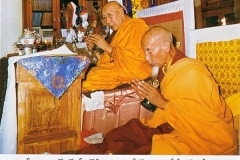 Examples of common mantras include that of Chenrezig, ‘OM MANI PEME HUM‘, which has the benefit of transforming one’s mind through the power of developing compassion and the Heart Sutra mantra, ‘TAYATHA OM GATEY GATEY PARAGATEY PARASAMGATEY BODHI SOHA‘, which transforms the mind by invoking and expressing the nature of reality. It is through this transformation of the mind that one is said to have “achieved” the state of a particular deity. For example if you engage in the mantra recitation of Dorje Shugden well, it is said you can “achieve” Dorje Shugden. By this it does not mean that you become Dorje Shugden, but through your altruistic motivation in propitiating Dorje Shugden you become closer to Dorje Shugden. This means you begin to develop the qualities of an enlightened being, such as great compassion, great wisdom, having integrity, etc. When you have achieved Dorje Shugden you can go to a place that is not spiritually clean such as the site of a disaster, where people have been killed, near someone possessed by something malevolent, or near someone who is under the influence of black magic or spirit disturbances, and recite the mantra of Dorje Shugden coupled with an altruistic motivation. 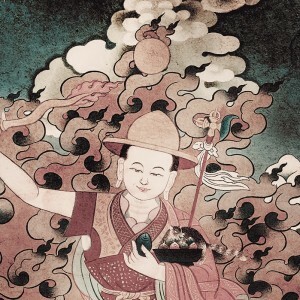 This altruistic motivation is one of benefiting beings, and lifting them out of all types of suffering so they don’t engage in more negative actions leading to even greater suffering. When you do this, recite the mantra and blow it into the area, you can clear it of all negativity. 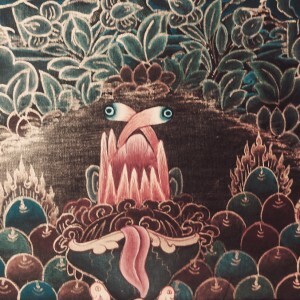 This is because blowing the mantras is the same as blowing millions and millions of the actual form of Dorje Shugden into that environment, as they have the same nature – Enlightenment. This works due to the enlightened energy of Dorje Shugden, combined with your altruistic mind and the power of your meditation. Usually mantras cannot be translated literally as they are composed of short phrases and sacred seed syllables. Seed syllables used in mantras include “OM” which is commonly found at the beginning of mantras, and “HUM”, “PHET” and “SOHA” which are commonly recited at the end of mantras. Of particular importance are the seed syllables “OM”, “AH” and “HUM”, as they represent the enlightened body, speech and mind of the Buddhas, which a practitioner seeks to gain as a result of their practice. 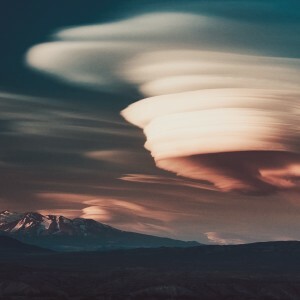 In certain cases rather than recited, the seed syllables and mantras are meditated upon during the visualisation process associated with deity practices. They can be visualised in Tibetan script, Sanskrit, English alphabet or any other language. Mantras are typically recited as part of one’s daily practice but can also be recited on their own. 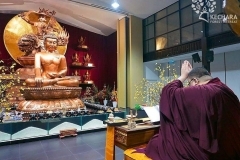 As part of daily practices, mantras should be recited in front of an altar with representations of the body, speech and mind of any enlightened Buddha and some form of offering. Traditionally you would be sitting cross-legged or in the lotus position, however sitting on a chair is perfectly fine as well. 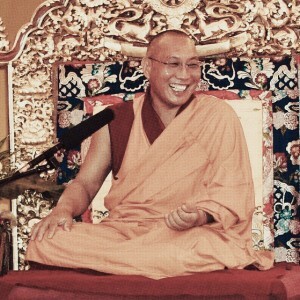 The key to one’s daily practice is to have little or no distractions and to focus wholeheartedly on the practice. 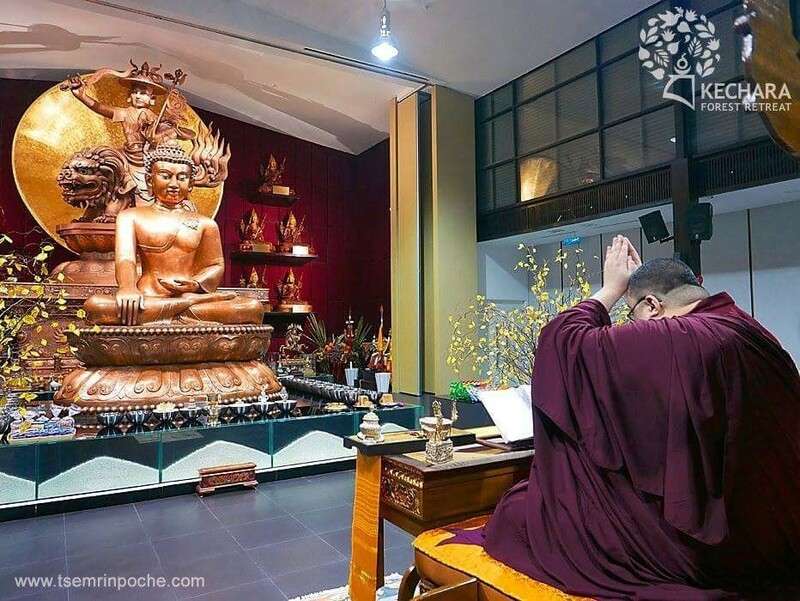 Mantras can also be recited at other times after having finished your daily practice, in order to generate further merit and create a stronger relationship with the particular deity, in this case Dorje Shugden. You can even recite mantras when watching TV, walking or even exercising. Mantras are typically recited in either counts or multiples of 3, 7, 21, 108 or more. 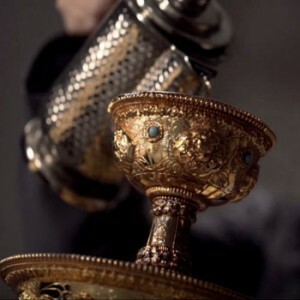 They are usually recited with the use of prayer beads (Sanskrit. mala). A typical Tibetan Buddhist mala consists of 108 beads. 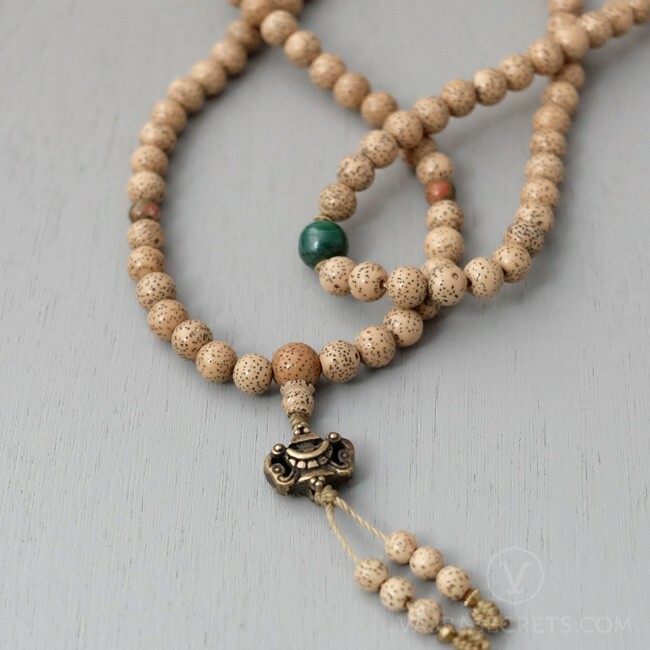 When using the mala you are actually counting 100 mantras, the additional eight beads are for extra recitations to cover any mistakes you may have made during the initial 100 count. The mala can also include three or more additional beads to facilitate counting to a specific number. For example an additional bead can be placed after the 21st bead as an indicator that one has completed 21 recitations of the mantra. A bigger bead, often called the Guru bead is seen to mark the beginning and end of the mala as an indicator that one has completed an entire round of 108 mantra recitations. 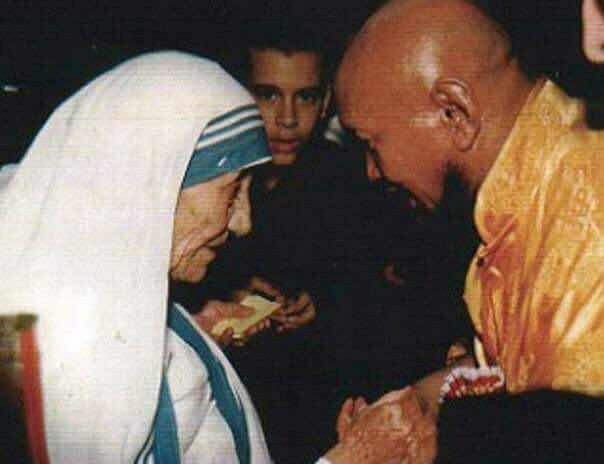 The mala can be held in either hand. 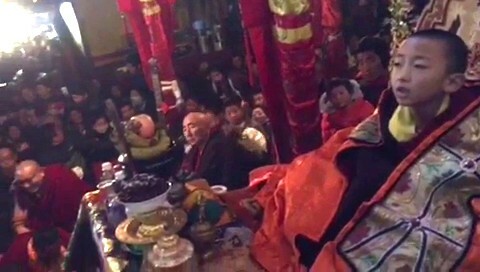 However according to a Tantric perspective it is held in the right hand if you are practicing or intending to receive practices belonging to the Father Tantra class of deities such as Guhyasamaja or Yamantaka, and in the left hand if practicing or intending to receive practices belonging to the Mother Tantra class of deities such as Heruka Chakrasamvara, Vajrayogini or Hevajra. The mala is usually placed over the index finger and is pulled towards the practitioner with the thumb of the same hand. A single bead is pulled with each recitation of the mantra. The finger the mala is placed on denotes the activity of the deity the practitioner wishes to invoke upon. The index finger, which is the most common for mantra recitation, denotes peaceful activity, the middle finger denotes increasing activity, the ring finger denotes controlling activity and the last finger denotes wrathful activity. 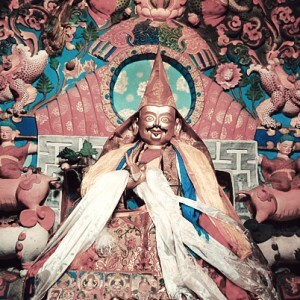 The mantras associated with Dorje Shugden are no different than any other mantra to the Buddhas as the mantra recitation is accompanied with a complimenting meditation. 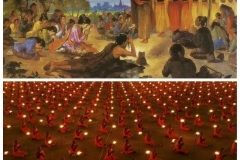 Before beginning the mantra recitation section of the kangso, fulfilment ritual, or daily practice, we would have engaged in certain visualisations as per the preceeding prayers. 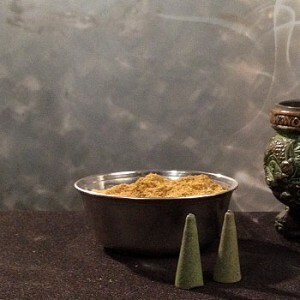 Tantric initiates would have already transformed themselves into a Yidam of any of the four classes of Tantra, as Yidam practices are performed before any Protector prayers. In order to visualise ourselves as a Yidam, we would need to have received an appropriate empowerment. 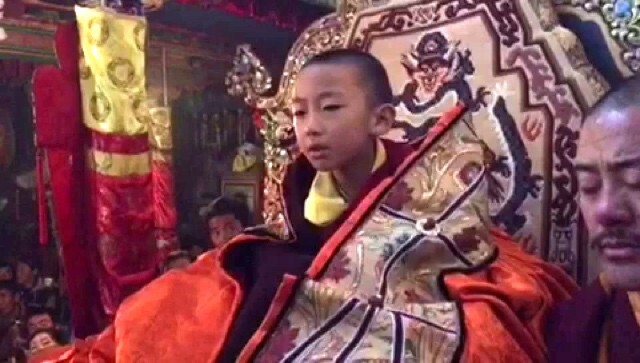 Non-initiates should visualise Lama Tsongkhapa sitting on top of our heads, the size of our thumb. 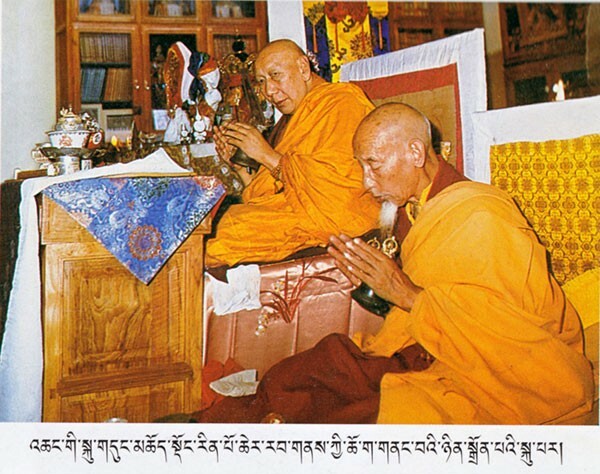 Therefore we should perform the Gaden Lhagyama or Guru Yoga of Lama Tsongkhapa before the prayers to Dorje Shugden. 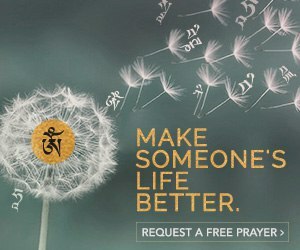 To begin the prayer, recite the visualisation verse then begin the mantra recitation. This mantra is known as the primary or main mantra of Dorje Shugden. There are two variations of this mantra. The one listed above is from His Holiness Kyabje Zong Rinpoche’s lineage. 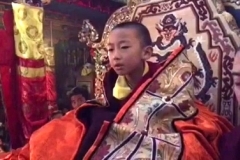 The mantra from His Holiness Kyabje Trijang Rinpoche’s lineage is OM BENZA WIKI WITRANA SOHA. Either variation is authentic. You should practice the variation given by your Guru, preceptor or the one from whom you received the oral transmission. If you do not have a Guru, either variation is fine. Recite this mantra as many times as possible ideally one mala or more, or a minimum of seven times. There are two other mantras that you should recite after the primary mantra. These should be repeated a minimum of seven times each or more per your needs. 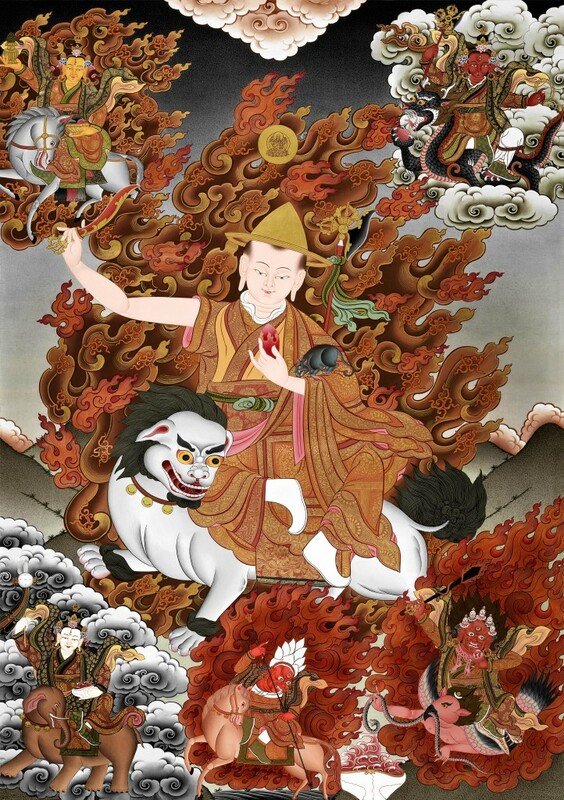 Whichever mantra you decide to concentrate on the effect is the same, the purification of one’s negative karma, the generation of merit and the development of a close relationship with Dorje Shugden. RUDRA PANTSA KULA SARVA SHATRUM MARAYA HUM PHAT! The is the mantra of Dorje Shugden’s entourage. It is recited as a secondary mantra seven times after completing the recitation of the main mantra. Apart from the mantras mentioned above, there are other mantras of Dorje Shugden recited for specific reasons. These can be found here. During the mantra recitation there is an accompanying visualisation. First visualise Duldzin Dorje Shugden (primary form) in front of you at arm’s length. 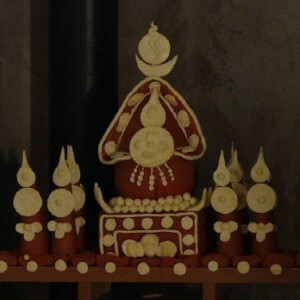 Surrounding him are Shize (peaceful form), Gyenze (increasing form), Wangze (controlling form) and Trakze (wrathful form). Surrounding them are the remaining entourage. At this point we should visualise and believe strongly that Dorje Shugden and our Guru are one. This is very important for the practice of Dorje Shugden, and you should have great faith in this. 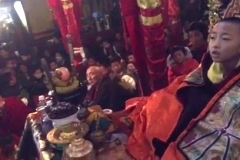 You then visualise that lights go out from Dorje Shugden, making offerings to all the Buddhas of the ten directions. The lights gather back into Dorje Shugden, together with the enlightened energies and blessings of all the Buddhas, into the seed syllable “HUM” that sits at the heart of Duldzin Dorje Shugden. 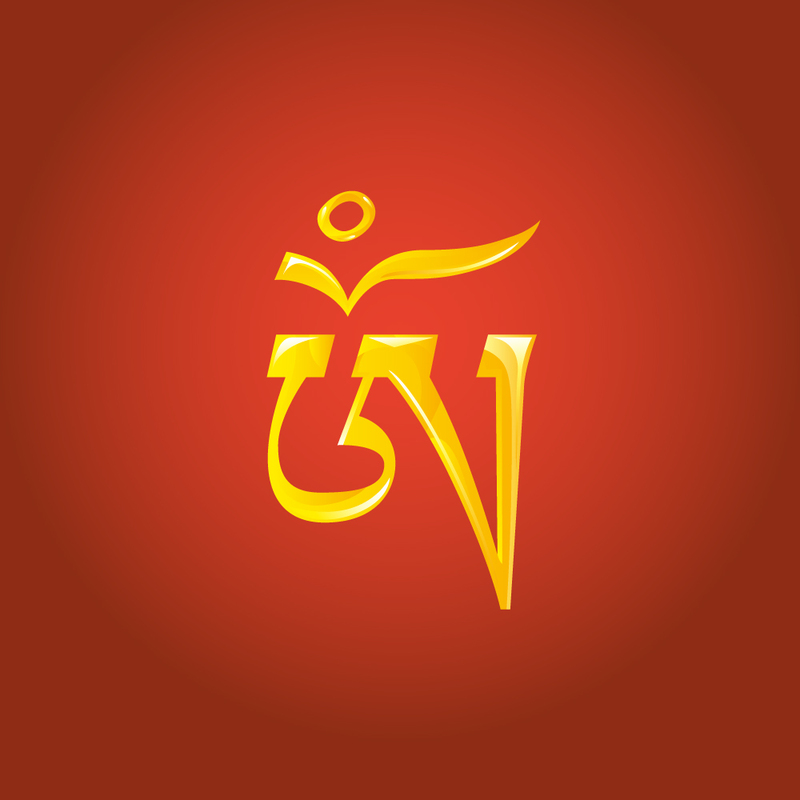 This seed syllable represents the enlightened mind of Dorje Shugden. 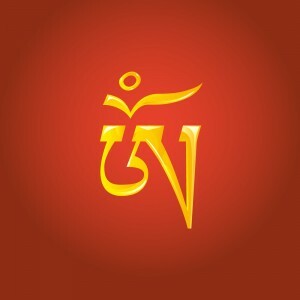 Surrounding this “HUM” is the primary mantra “OM BENZA WIKI BITANA SOHA” which moves around the “HUM” seed syllable in a clockwise direction, which is known as a mantra garland. 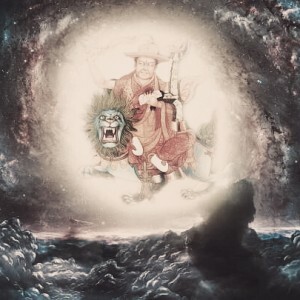 Some of the light branches off and strikes the “HUM” seed syllables at the heart of Dorje Shugden’s other main forms as visualised above – Shize, Gyenze, Wangze and Trakze. You should visualise Shize with a white mantra garland circling the “HUM” at his heart and Gyenze with a yellow mantra garland circling the “HUM” at his heart. Similarly Wangze and Trakze have a red and a dark-red mantra garland respectively circling the “HUM” seed syllables at their hearts. 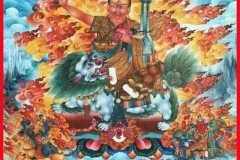 Light of the corresponding colour then shines forth from all five forms of Dorje Shugden and enters the crown of your head, filling your body with light and the blessings of Dorje Shugden. 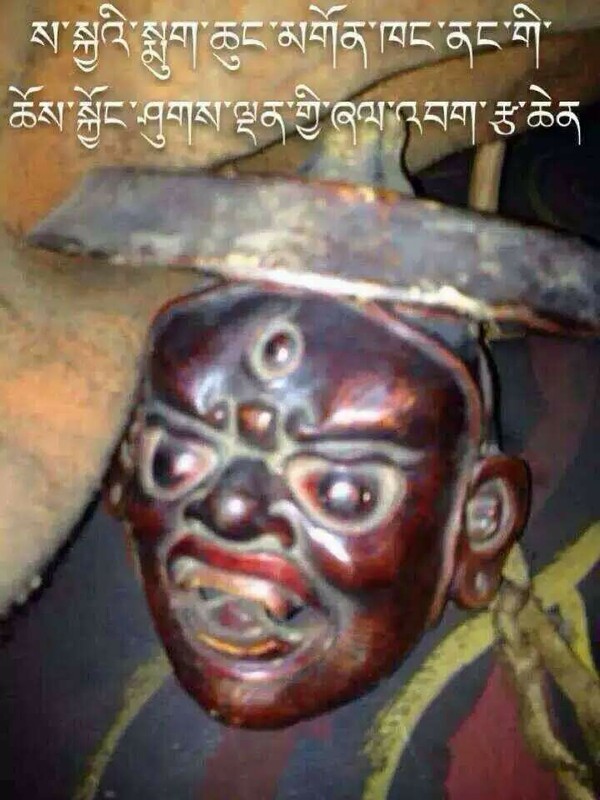 This acts as a request to Dorje Shugden to perform the peaceful, increasing, controlling and wrathful activities. You can think strongly at this time that you have gained the power to easily understand and practice the Dharma, leading to attainments. You can also visualise yourself being healed of any ailments, or being protected from negative influences. 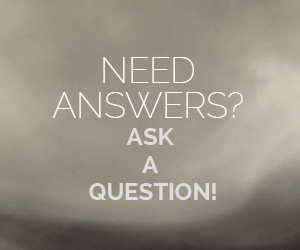 Lastly, visualise that all your requests are fulfilled by Dorje Shugden. Once you have finished reciting the main mantra, continue with the recitation of the healing and wealth mantras, followed by the recitation of the entourage mantra seven times. 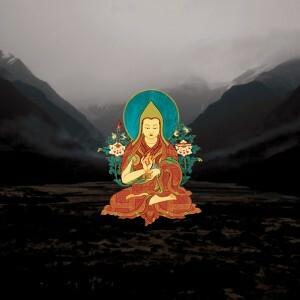 After this conclude the mantra recitation prayers by reciting the long Vajrasattva mantra (100-syllable mantra) which serves to stabilise the mantra recitation and purify any mistakes. The visualisation as has been described is safe for all practitioners to engage in regardless of whether you have Tantric empowerments or not. Having recited however many mantras with the successive visualisations, finally recite the hundred syllable mantra. 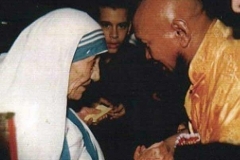 This is a great post on all you need to know about mantras. From the benefits of mantra recitations, the meaning of the DS mantra to visualisations. I particularly find the explanation of the visualisation very helpful as it is easy to understand. 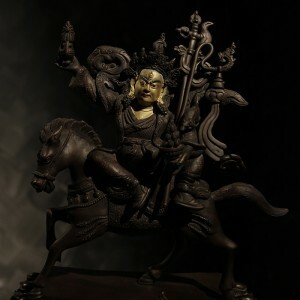 First visualise Duldzin Dorje Shugden (primary form) in front of you at arm’s length. 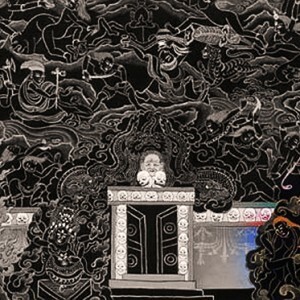 Surrounding him are Shize (peaceful form), Gyenze (increasing form), Wangze (controlling form) and Trakze (wrathful form). Surrounding them are the remaining entourage. 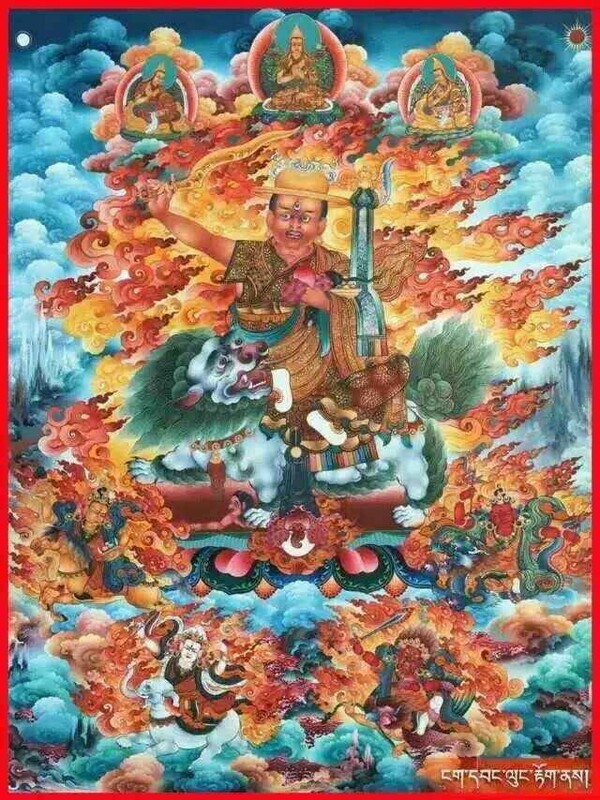 At this point we should visualise and believe strongly that Dorje Shugden and our Guru are one. This is very important for the practice of Dorje Shugden, and you should have great faith in this. Thank you for sharing these mantras and the benefits of reciting mantra. This is good for us to learn all these mantras so that we can invokes dharma protector’s blessings to bring benefits in our lives. 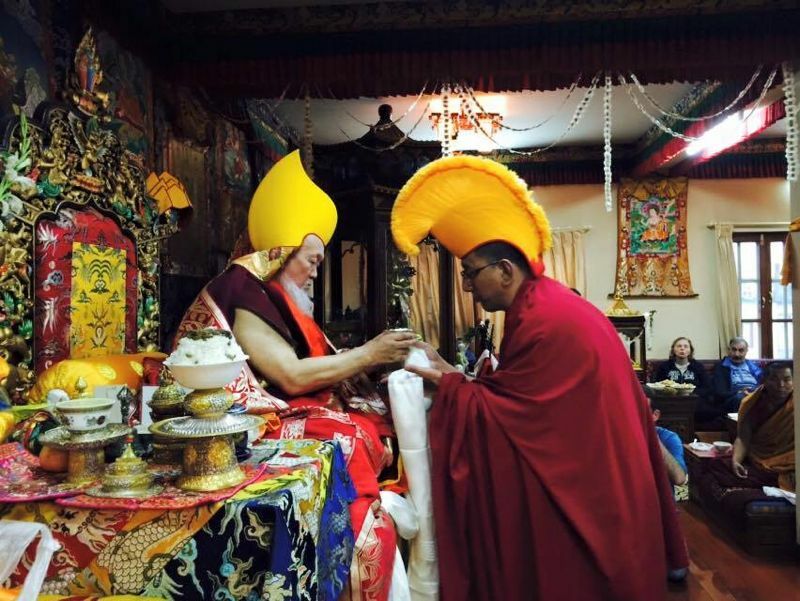 Besides, we can share this to other friends so that they have opportunity to have affinity in Dorje Shugden. Reciting mantras is part of our daily spiritual practise. By doing this, it helps us to tap into the enlightened energies of the Buddha so that we would achieving Buddha’s quality. Besides, reciting mantras enable us to generate better awareness through the actual concentration on the mantra recitation itself that leads to higher insights within your own mind. 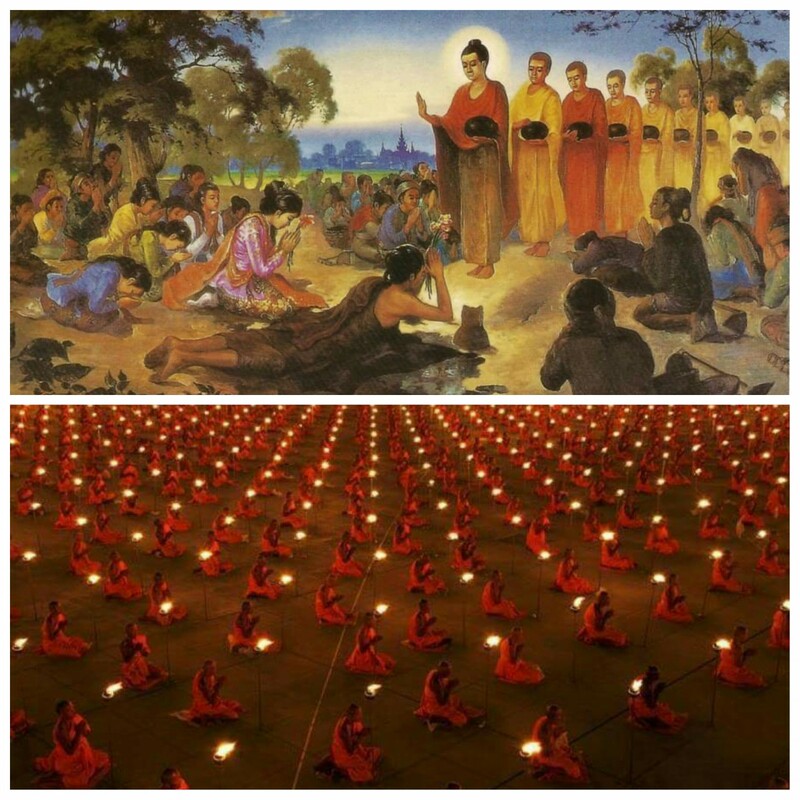 When we practise mantras recitations consistently, the mantras invoking the energies of a particular deity for general or specific benefit, such as healing, blessing the sick or animals, blessing the dead and protection from malevolent beings.